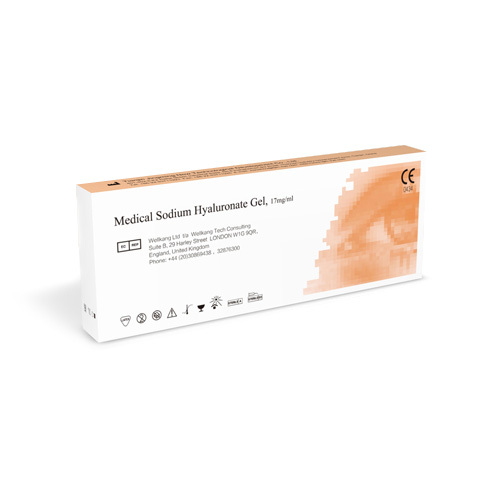 Medical Sodium Hyaluronate Gel is transparent viscous, cohesive, viscoelastic solution made by dissolving highly pure, high molecular weight Sodium Hyaluronate in physiological saline. It is sterile, nonpyrogenic, non-irritative and noninflammatory. 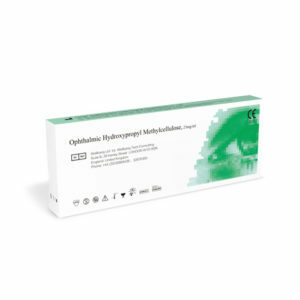 Sodium Hyaluronate maintains an optimal intraocular space in anterior chamber and protects corneal endothelium from mechanical damage during ophthalmic surgeries. Sterile package for single use. Do not use if package is broken. 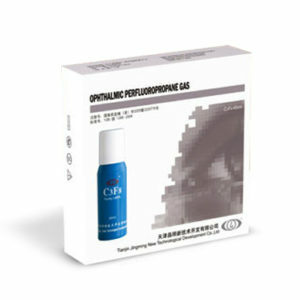 Only use it in ophthalmic surgery. Do not use it in intravenous injection.